The list of reasons to build a green roof just got even longer. While the steady decline of the world’s top pollinators has gotten a lot of buzz recently (excuse the pun), historic Amsterdam has become a model in how investing in these innovative structures can potentially curb this growing global problem. Amsterdam, famous for its wondrous canals and a healthy obsession with biking, has made a concerted effort to address the years of dwindling bee populations, while also investing millions of dollars into improving the environment. According to a recent report by NBC News, the city’s decision to devote $38.5 million toward a sustainability fund already appears to be paying off. As Geert Timmermans, one of eight ecologists working for the city, explains: “Insects are very important because they’re the start of the food chain.” As conditions improve for these pollinators, a domino effect is created throughout a given habitat, funneling down to birds and mammals, as well. Since 2000, the diversity of wild bee and honey bee species in the Dutch capital has increased by 45 percent, thanks to citywide efforts to improve the local ecosystem. Officials stateside are taking notice, and for good reason. According to a study by the University of Vermont, the wild bee population in the United States has declined by 23 percent through the five-year span between 2008 and 2013, with the most alarming shortfall situated in prime agricultural regions, namely, California, the Pacific Northwest, and Mississippi River Valley. As urbanization takes hold, the consequent loss of habitat leaves bees without native plants to consume or ideal locations to build their hives. Beekeepers have been sounding the alarm for years, blaming this precipitous decline on the use of pesticides, infectious diseases, climate change, and the destruction of habitats. 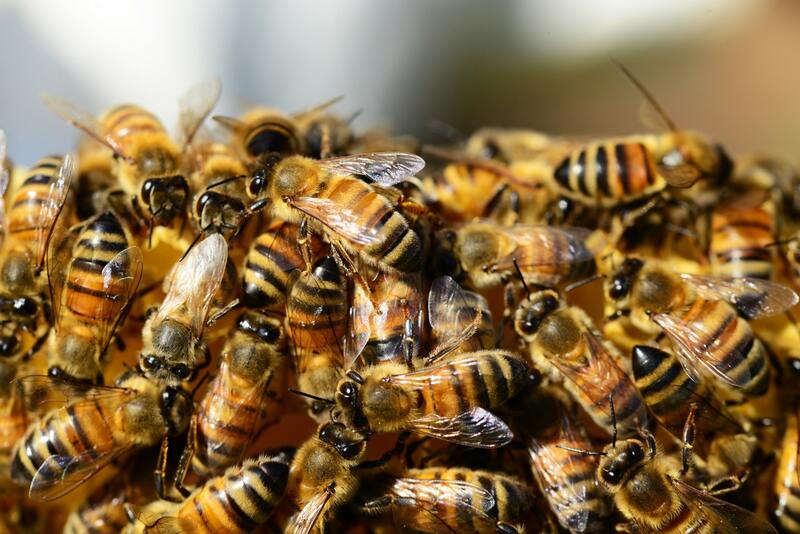 In an interview with NBC News, David Kleijn, an ecology professor at Wageningen University in the Netherlands, said various studies have linked the decline of specific plants to falling bee populations. Green roofs are an ideal solution, for multiple reasons. In addition to aiding the climate control within the structure itself, natural habitats for wildlife can easily be incorporated into the layout, too. From moss to vegetables to a variety of plants and flowers, these roofs can be customized to the particular needs of the inhabitants of the building or the guests it is designed to attract. Once established, they double as both a scenic escape, and a so-called “insect hotel." Of course, there are other factors to consider when constructing this outdoor oasis. 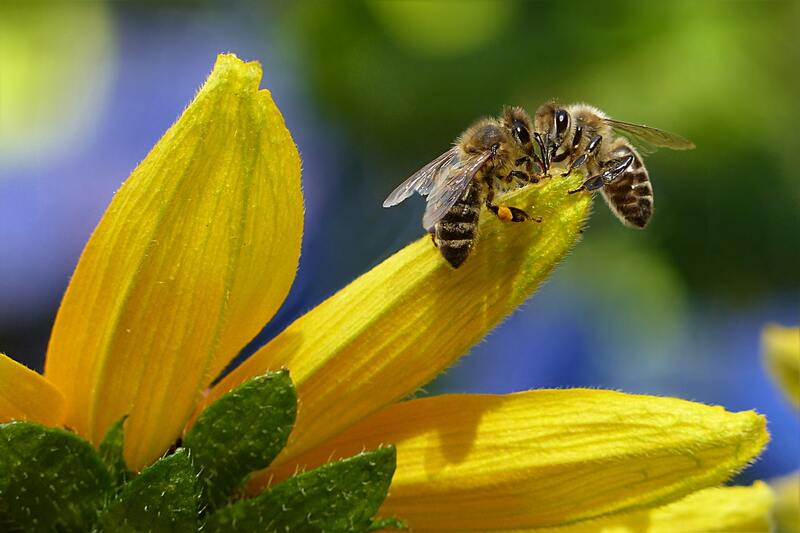 There are a reported 20,000 different types of bees species worldwide, including 4,000 native to the United States. In order to maximize the potential of a green roof in a particular neighborhood, it must first be determined which types of bees you are trying to cater to. The U.S. Fish & Wildlife Service points to bees, birds and butterflies as responsible for pollinating more than 75 percent of all flowering plants, as well as such vital crops as apples, blueberries, squash and almonds—not to mention chocolate and coffee. Statistics show that honey bees, which are not native to North America but arrived with early European settlers, were themselves responsible for pollinating over $19 billion of crops in 2010. Whether U.S. officials can mirror Amsterdam's success remains to be seen. What is not under dispute, however, is the staggering and systemic loss of these all-important pollinators. 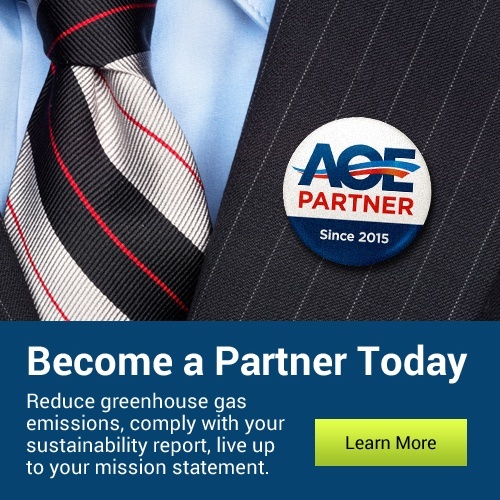 New York State, for example, released a "Pollinator Protection Plan" in 2016 in response to a 50-percent reduction in managed pollinator colonies throughout the course of several years. Neighboring New Jersey, where bees reportedly pollinate $200 million worth of fruits and vegetables each year, has also experienced significant declines in its honeybee population, along with Oklahoma and Delaware, among others. “If we don’t take care of the bees, we got a big problem,” warns Mark Morrison, president and CEO of Mark K. Morrison Landscape Architecture, a New York City-based landscape architecture firm. Increasing the presence of such pollinators as butterflies and bees can be as simple as incorporating native pollinator plants into green roof projects, so cities in the United States can at least give bees the fighting chance they deserve. Aside from attracting migrating birds and pollinators, green roofs are heralded with driving down the temperature of heat-absorbent buildings and associated utility costs, reducing stormwater runoff, combating global warming, and cooling down surrounding areas. Among the most important elements of a green roof is the soil. 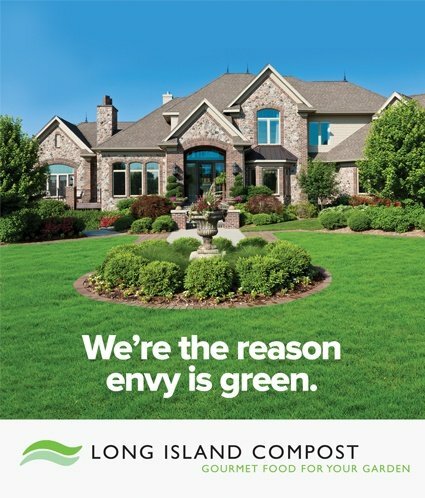 American Organic Energy's sister company, Long Island Compost, employs a team of in-house engineers who create soil blends based on the requirements of a particular project. 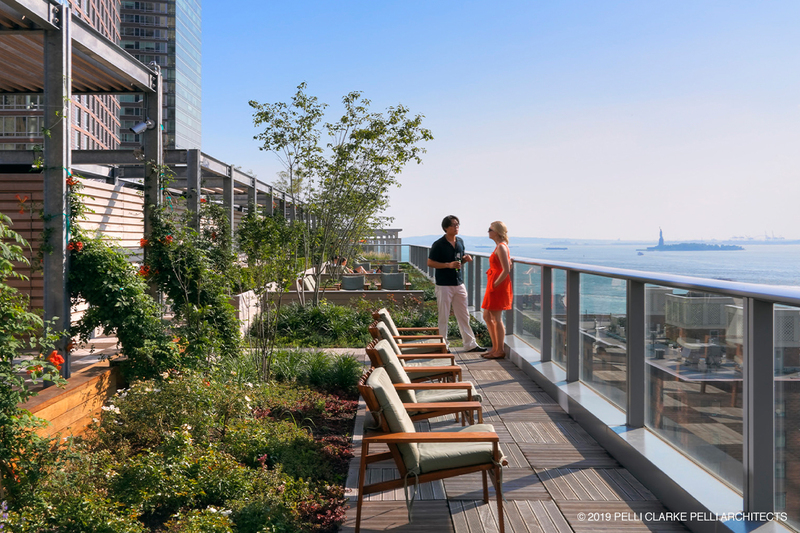 The firm has been involved with several high-profile builds, including Battery Park City's Visionaire building, the Museum of Jewish Heritage, and the National World Trade Center Memorial at Ground Zero, among others. 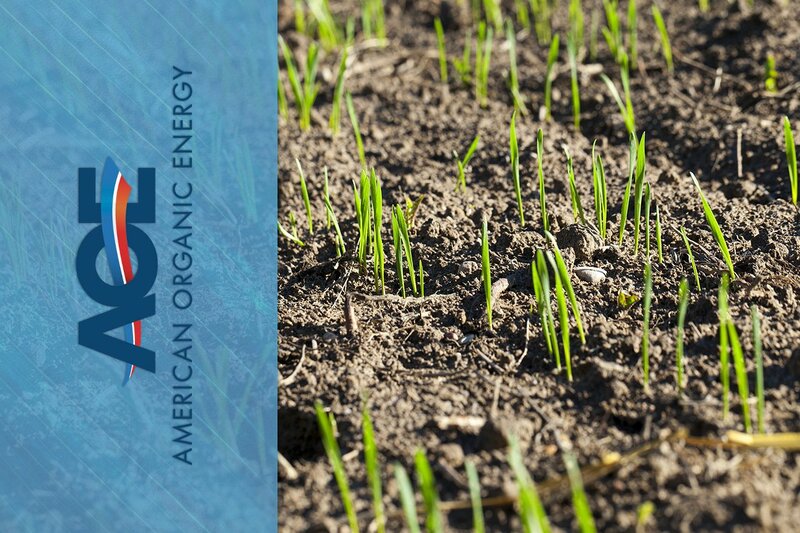 In the spirit of creating a more sustainable society, American Organic Energy is currently constructing a state-of-the-art anaerobic digester, the first of its kind in the metropolitan region. 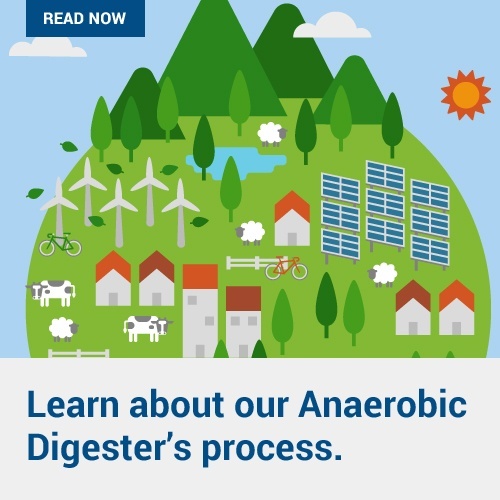 The digester will eventually convert more than 200,000 tons of solid waste, including food scraps, fats and greases, and grass clippings into biogas, electricity, water and fertilizer. 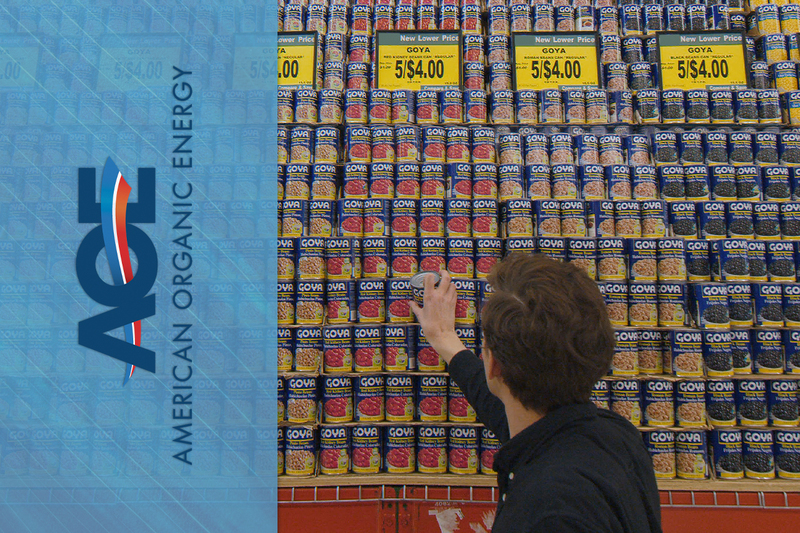 Now that's definitely buzzworthy (see what we did there?!)! 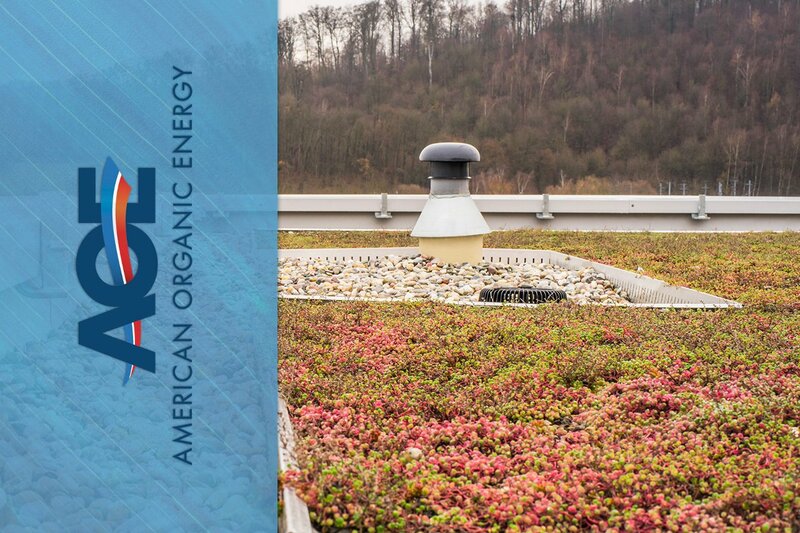 Learn more about American Organic Energy's anaerobic digester, peruse our Green Roofs Guide, and Become an AOE Partner, today!